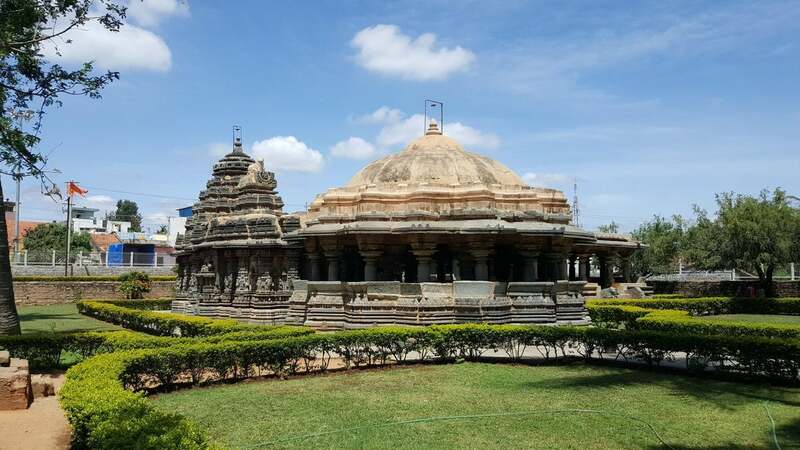 The east-facing Ishvara Temple dedicated to Shiva, built in 1220, boasts unique design and layout within the Hoysala framework. Set amidst grassy verdure, it reveals artistic excellence among the surviving monuments of the era. The delicate sculptures on its outer walls and ceilings of its halls are particularly captivating. 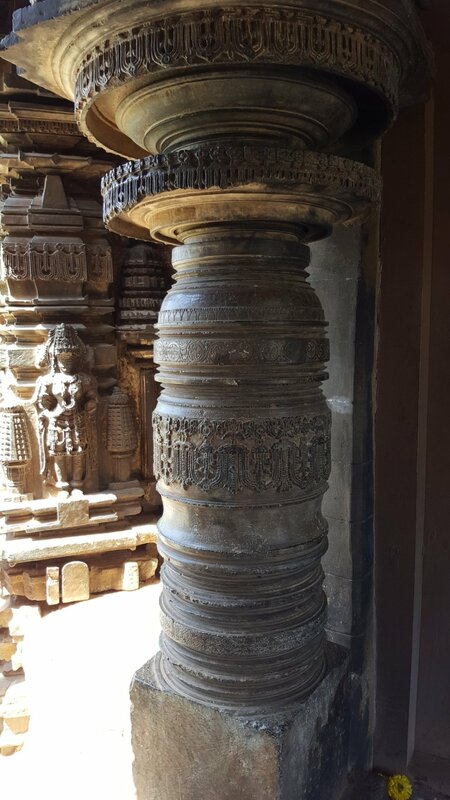 Though modest in size, this Ekakuta temple with a single vimana or cella, reveals complex architectural style. A distinguishing feature is the presence of dual mandapas or halls – one closed hall sans windows, and another, open. The prime attraction here is the 16-pointed star-shaped open hall with a domical ceiling. Almost the entire hall is laid with stone benches, another rare design feature of the times. The ceilings are elaborately ornamented with sculptures that has elegantly carved niches with surmounted miniature towers, again a feature uncommon to single-shrine temples of this period. 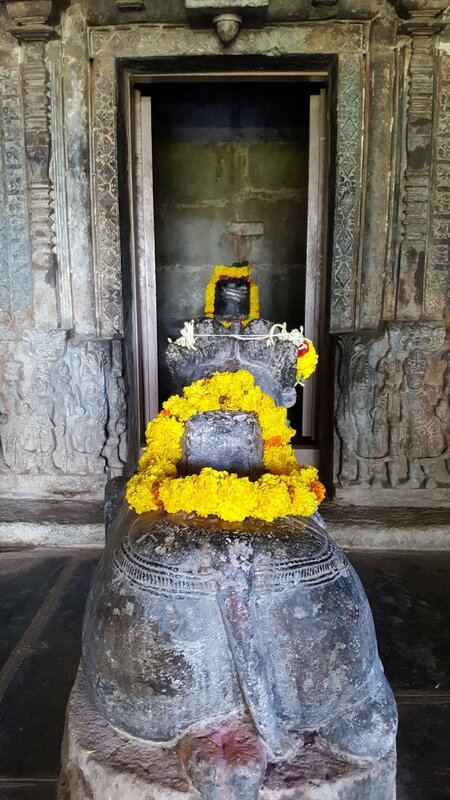 The Shiva Temple or Ishvara Temple which has magnificent architecture dates back to 1220 CE rule of Hoysala Empire. The temple is located in Arasikere town in the district of Hassan. 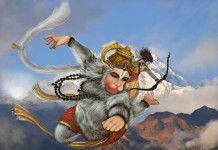 The deity worshipped in Ishvara Temple is Shiva. Arasikere in the local language refers to ‘Queens Tank’ as Arasi means ‘Queen’ and Kere mans ‘Tank’. 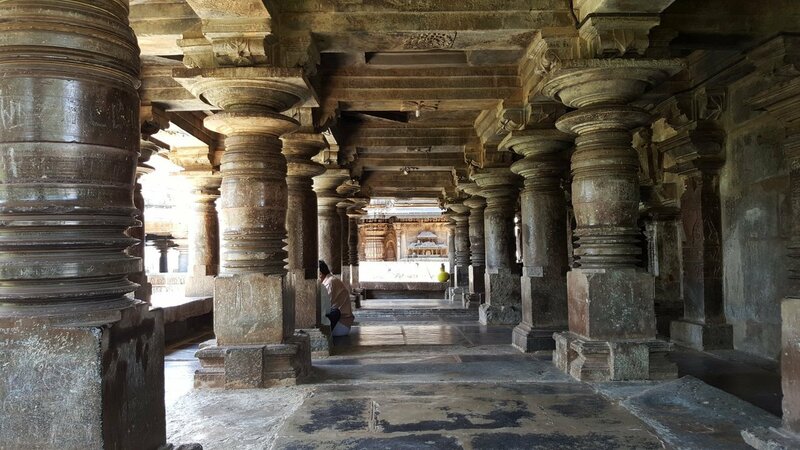 The Ishvara temple is considered as one of the most complicated architecture amidst the surviving structures of Hoysala. 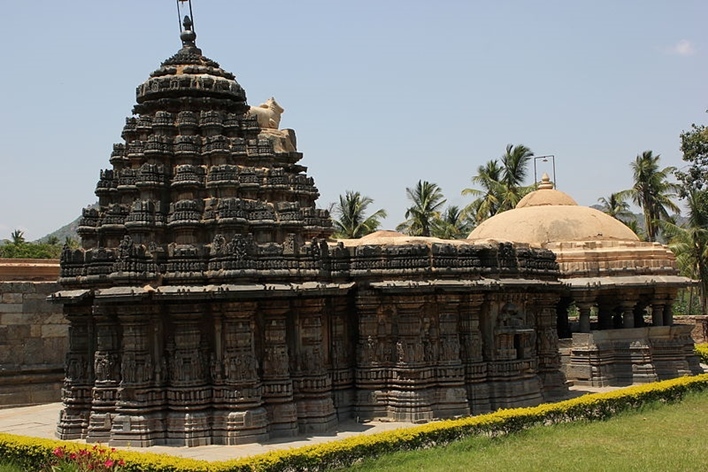 The temple is situated at a distance of 140 km from Mysore and 41 km from Hassan. 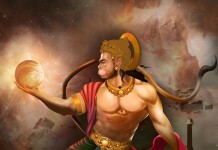 The closest city to Ishvara temple is the city of Hassan, which is closely connected by rail and road. Hassan does not have an Airport and the closest Airport is that of the city of Bangalore and Mysore.